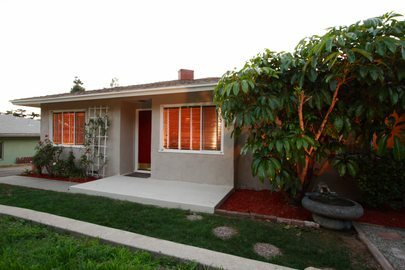 This lovely Traditional home, built in 1950, is located in a sought-after neighborhood high in the Altadena foothills. 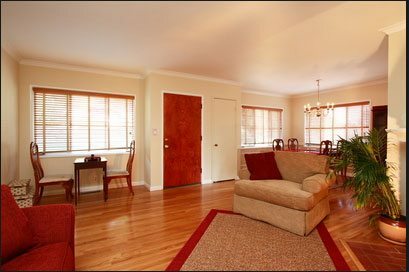 Its classic floor plan offers four bedrooms, one and three-quarter updated baths, dining area and living room with fireplace. 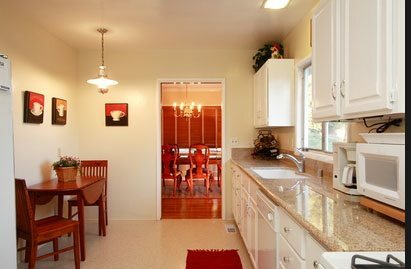 The recently remodeled kitchen features granite counters, ample storage and a breakfast nook. 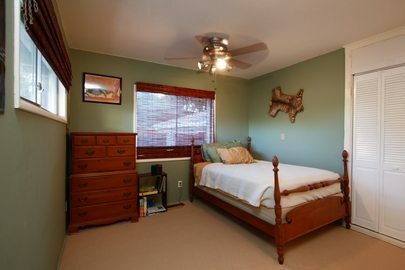 The spacious master suite has a three-quarter bathroom and a walk-in closet. 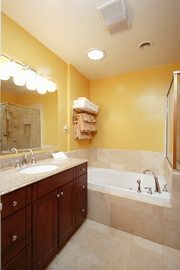 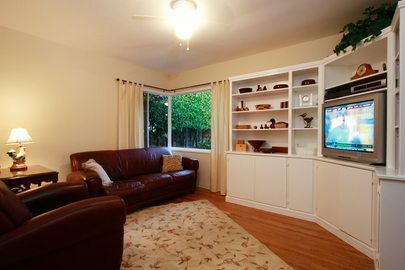 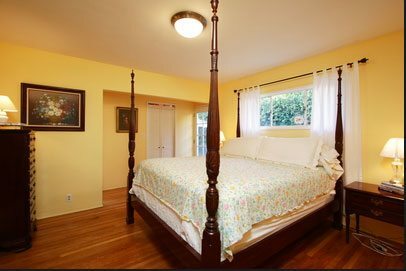 Additional amenities include fresh interior and exterior paint, beautifully refinished hardwood floors and central heat and air conditioning. 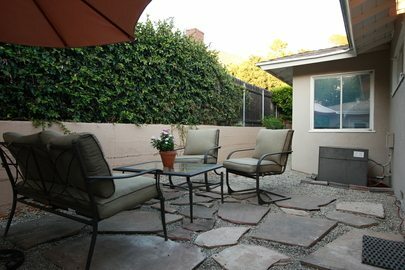 In the back, there is a fully-fenced yard with mature plantings and views of the San Gabriel mountains, as well as a detached two-car garage.